Normandy’s wealth of cultural landmarks and close proximity to the UK make it one of our most popular school trip destinations for students of all ages. Whether your focus is language, history or a broader learning experience, NST are here to support the specific needs of your class and take stress of organisation away from teachers. Our team of school trip experts draw on decades of experience when offering guidance and recommendations for places to visit, must-see attractions and popular accommodation choices. For history groups focussing on World War II, the region of Normandy offers a host of excursions that are designed to bring learning to life outside the classroom. The Memorial de Caen affords visitors the chance to explore the history of violence and conflict that took place in the area during the war. In addition to the on-site museum and circular Arromanches cinema complex, there’s also the opportunity to visit the D-Day landing beaches. 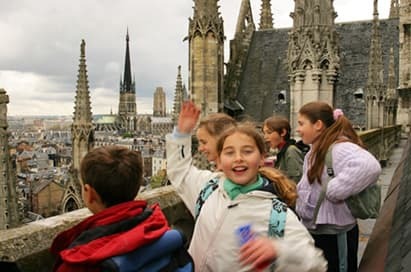 The region also caters to primary school learning, particularly the town of Bayeux – home to the famous tapestry depicting the Norman conquest of England – and the nearby aquarium at St Malo. A visit to the renowned Les Co-Pains Boulangerie or Biscuiterie Cormier also gives classes a chance to sample the tastes of an authentic French bakery. For language groups, a trip to Normandy presents the perfect opportunity for students to put their classroom learning into practice. There is no better way to reinforce speaking and listening skills than by actively using them everyday in a practical setting, particularly when combining practice with memorable sites, landmarks and engaging tours. Our extensive regional knowledge means we can provide you with a list of travel and accommodation options at each stage of the journey. We work closely with teachers to plan a watertight itinerary, which is essential to get the maximum possible value out of any school trip. As always, our ultimate aim at NST is to bring learning to life outside the classroom and inspire a greater thirst for knowledge among young people – a brief sojourn across the English Channel certainly does that! If you’re looking to talk through your options regarding a school trip to Normandy, get in touch with an NST travel expert today on 0845 293 7970. 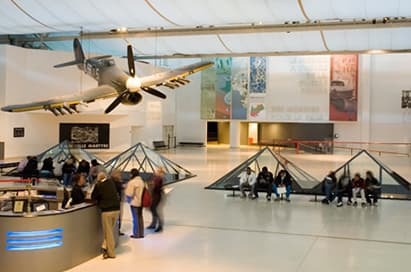 Your pupils will have the chance to see the D-Day landing beaches in a trip that reflects the WWII themes within many GCSE and A-level courses. 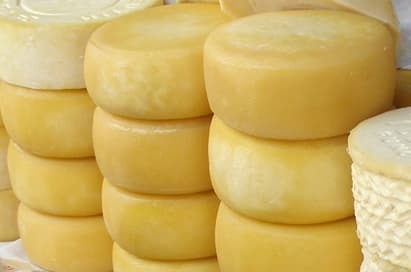 Take your primary school pupils to the heart of everyday life in Northern France. With various towns available as a base, explore the local area and touch upon a variety of curriculum topics. Normandy offers a wealth of educational and cultural visits, giving pupils the perfect chance to practice their French language skills. Find out more.